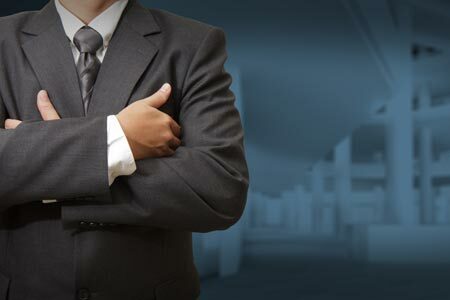 New research from contractor specialists Contracting Scout has found that contractors are feeling under fire from the government. Their Contractor Confidence survey found 60 per cent of respondents think the government is discouraging contractors and would prefer them to become permanent employees. 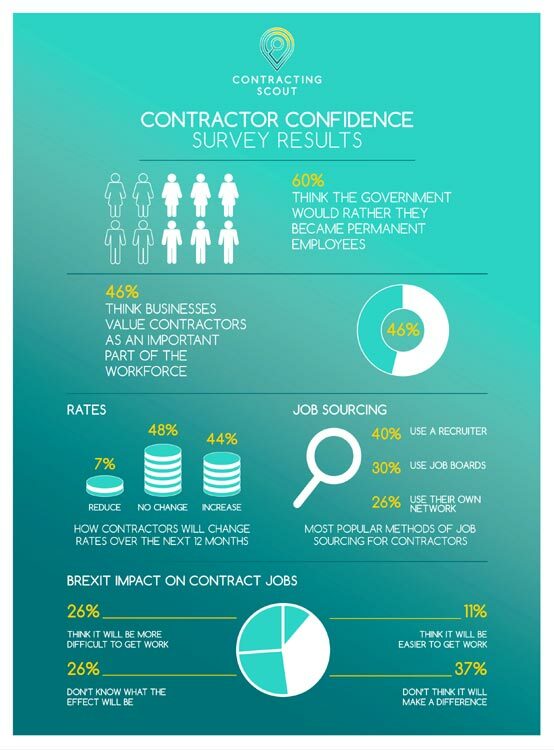 Only eight per cent think the government values contractors as an important part of the workforce. Contractors feel more appreciated by the business sector, with 46 per cent thinking that they’re valued as an important part of the workforce. However, 18 per cent still feel the business sector discourages contracting. Will Ryles, Head of Recruitment at Contracting Scout, comments: “It’s little wonder that contractors are feeling the government is trying to push them out of contracting. April 2016 saw new legislation come into force restricting travel and subsistence tax-relief for some umbrella or limited company workers inside IR35, as well as changes to the way dividends are taxed. Just over a quarter (26 per cent) of contractors believe the UK leaving the EU will make it more difficult to get work, but 11 per cent think it will make it easier for them to get work. Thirty-seven per cent don’t think it will make any difference to them and a little over a quarter (26 per cent) don’t know what effect it will have. When it comes to looking for their next role, the most popular route for contractors is to use a recruiter, with 40 per cent opting for this. Thirty per cent choose to use jobs boards and just over a quarter (26 per cent) rely on their own network of contacts. “Recruiters remain an ever popular way for contractors to find their next role and this is what recruiters should be concentrating on as that’s where they add value and generate their fees. However, if the proposed changes to the intermediaries legislation in the public sector go through in the current form, recruiters, along with the public sector body and other third parties paying the contractor, will bear responsibility for ensuring the contractor does not fall under IR35. It doesn’t make sense for the government to impose strict legislation on the people who can play a significant role in helping contractors drive economic growth in the UK,” finishes Mr Ryles of Contracting Scout.